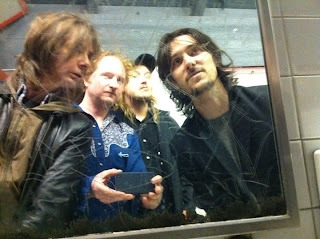 1/21/11: Cinema Bar with Dutch & The Disasters. It's the smallest little honky tonk in LA. Let's have some fun. Free.